The artist, similar to some other Newlyn artists, used the medium of watercolour to execute studies of paintings. However it was also a medium which she used seriously in its own right. 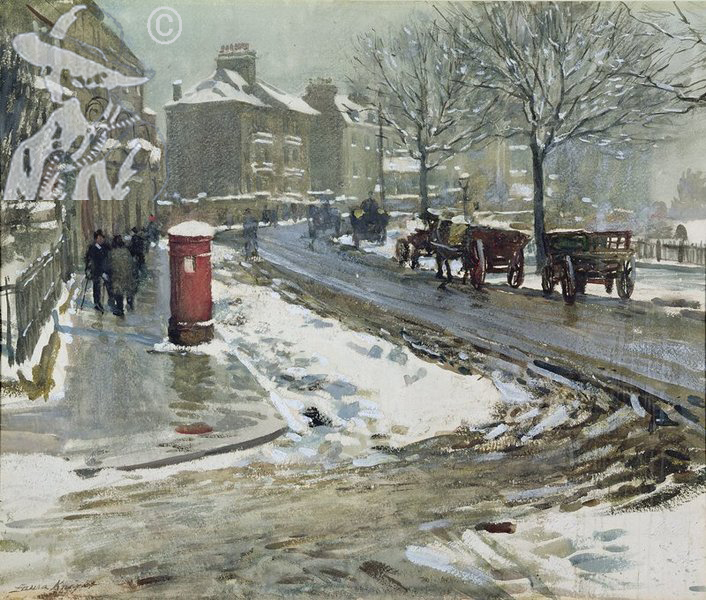 When the artist submitted drawings to the Old Water Colour Society and was elected an Associate in 1909 she stayed in Chelsea with Mary and Ernest Gillick.